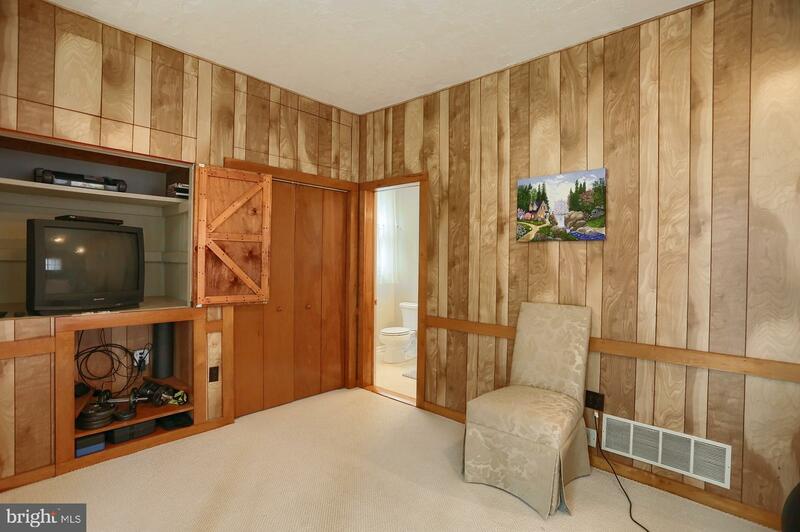 Looking for one story easy living with privacy? 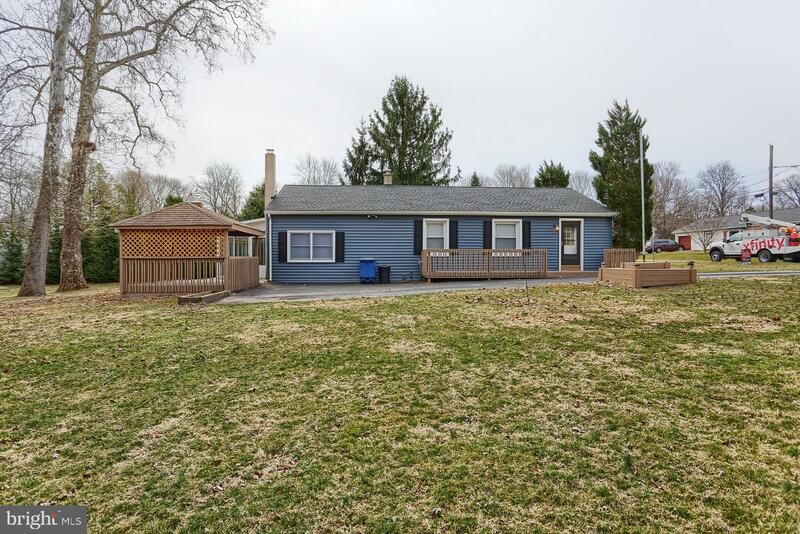 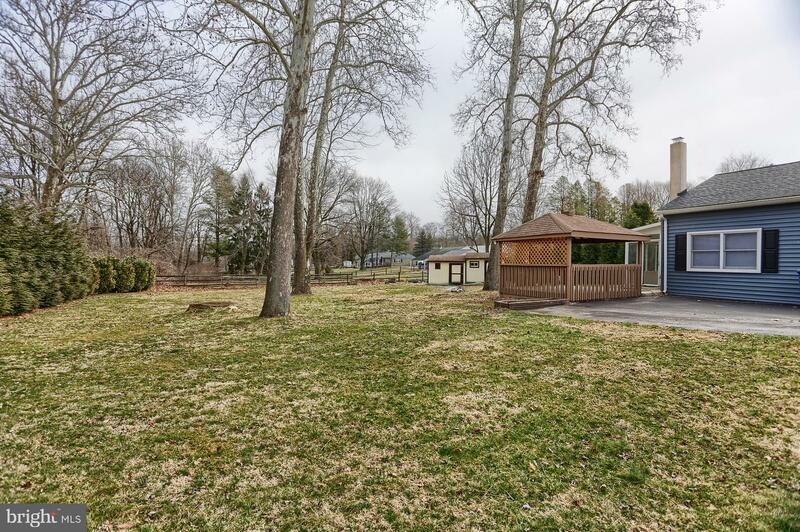 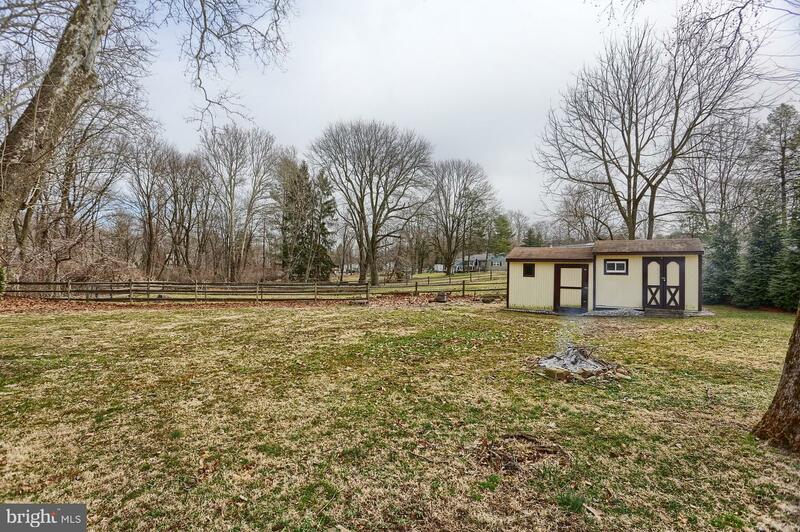 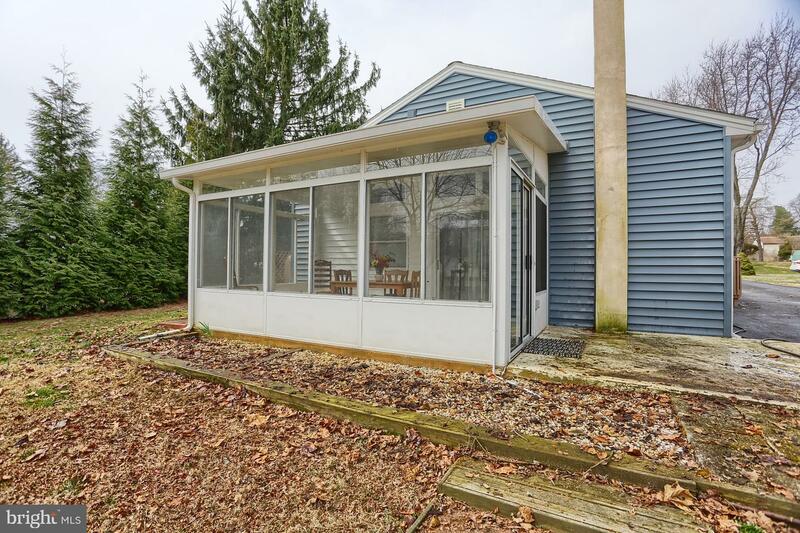 This charming rancher sits on almost a half acre, private lot and features a bright sunroom, porch and gazebo for enjoying the great outdoors. 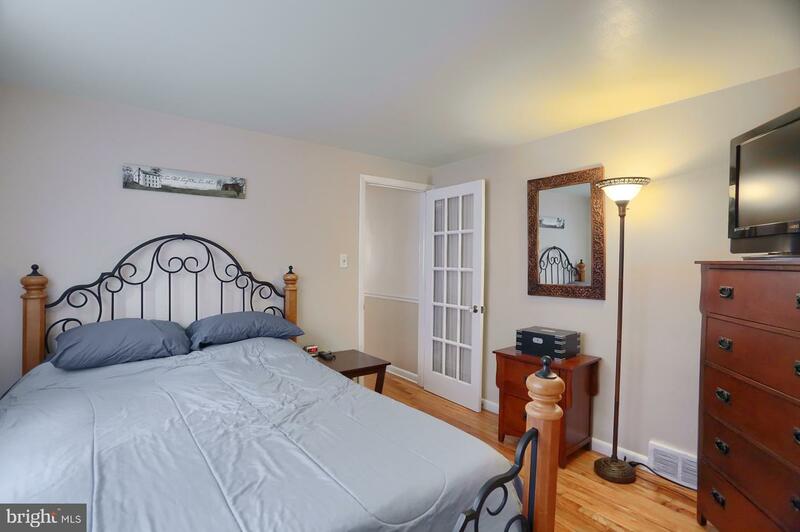 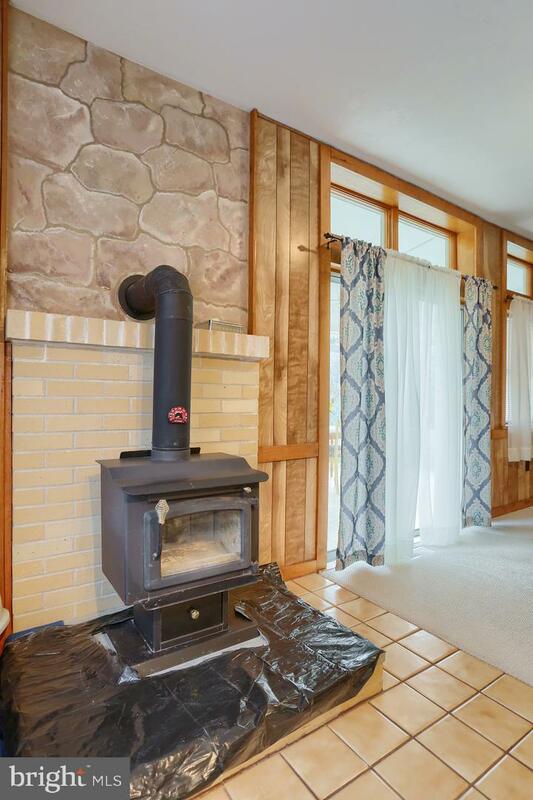 This home is also equipped with hardwood floors, two bedrooms and two full baths, a wood burning stove for economical heating, a newer roof and siding and central air. 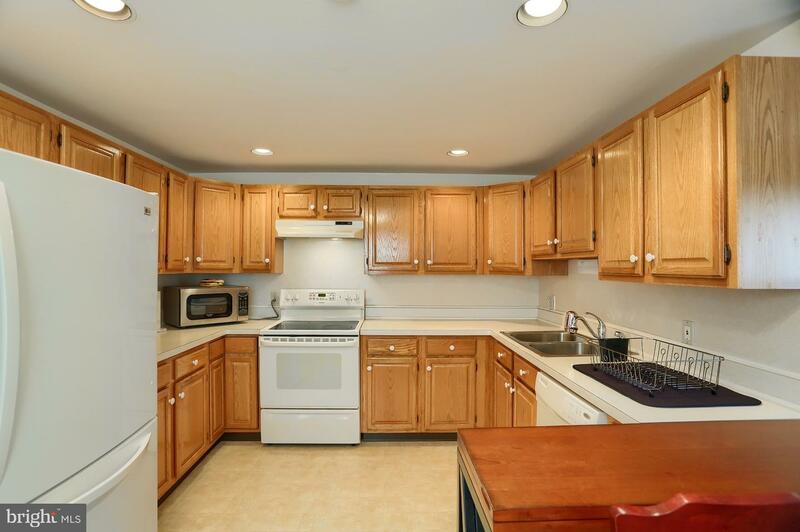 The oak kitchen will be a delight for the cook in the family as it has plenty of cabinet and counter space for whipping up a special meal. 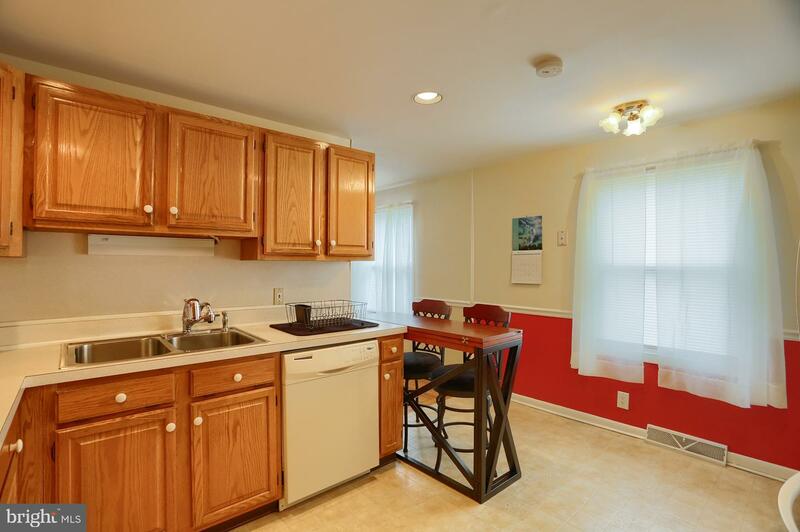 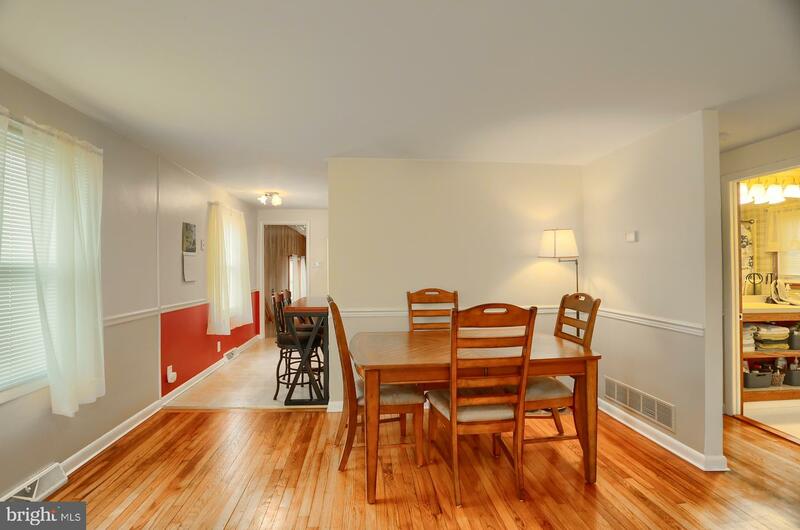 Around the corner from the kitchen is the large dining /living room area for all of your entertaining needs. 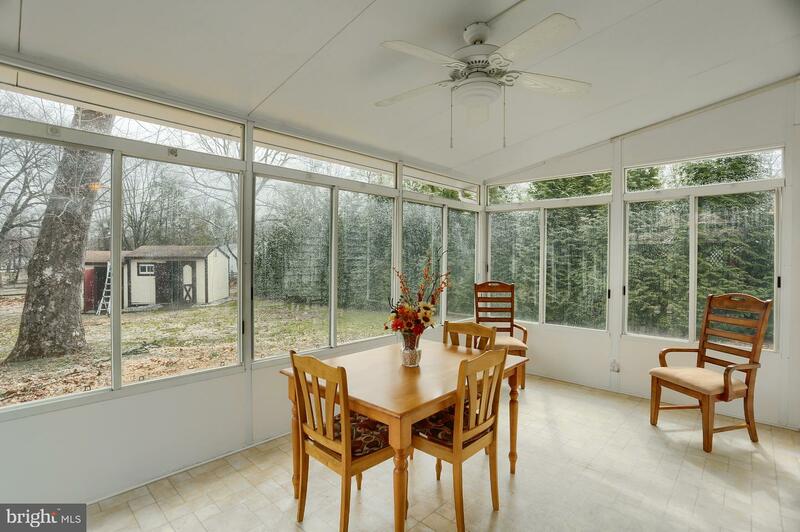 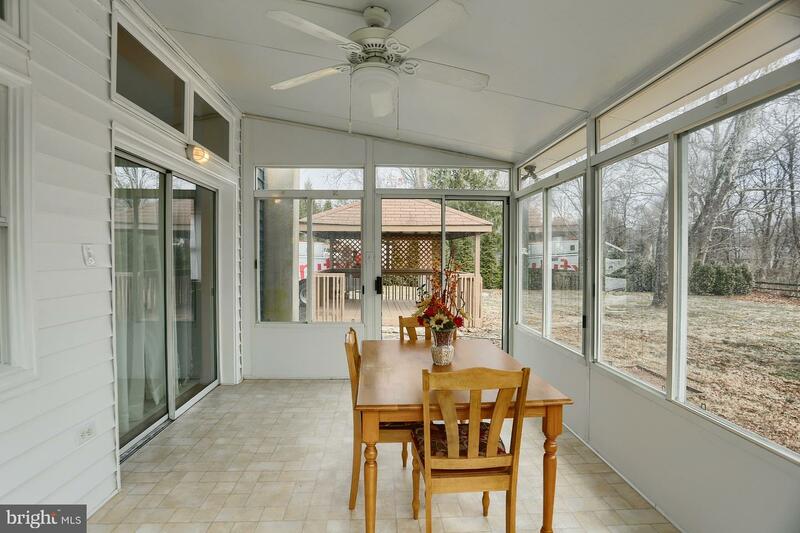 Bring your imagination for the bonus sunroom area with built in storage units. 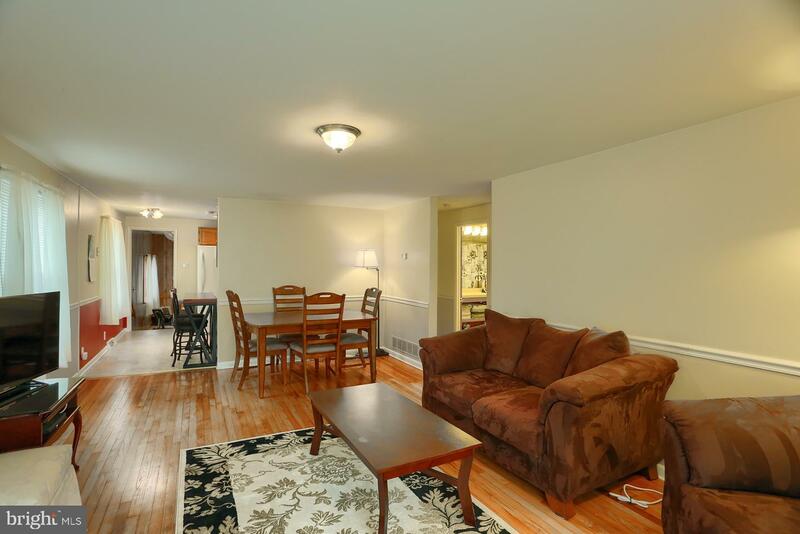 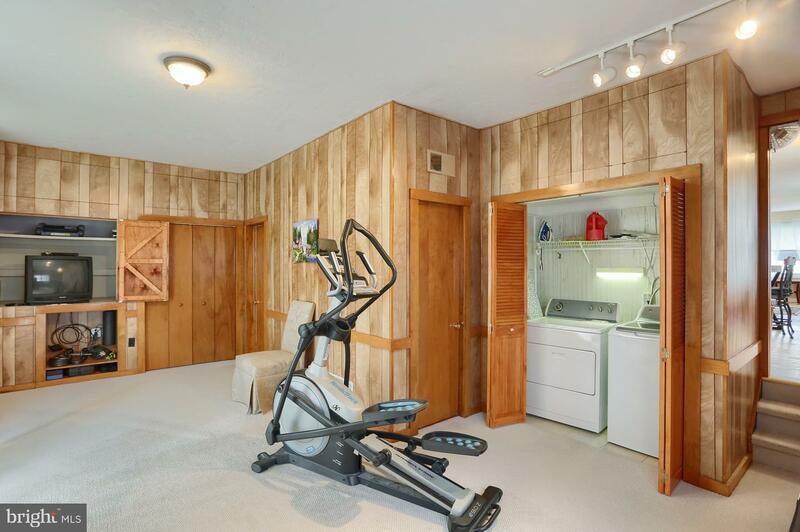 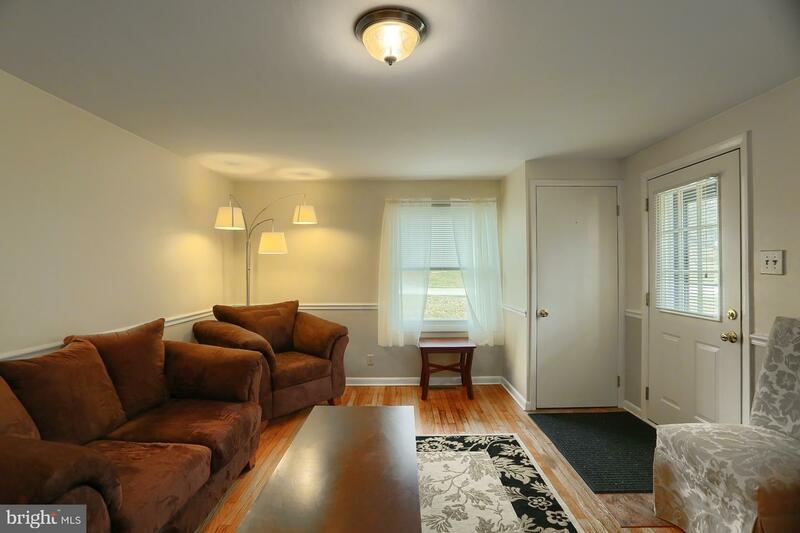 This space could be used as a second family room, play area, hobby room or exercise area. 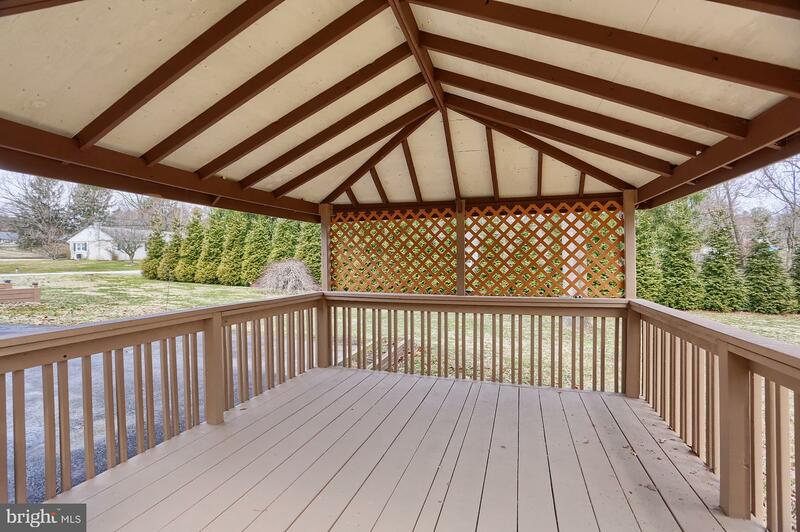 The large level yard also houses two sheds for all of your outdoor storage needs. 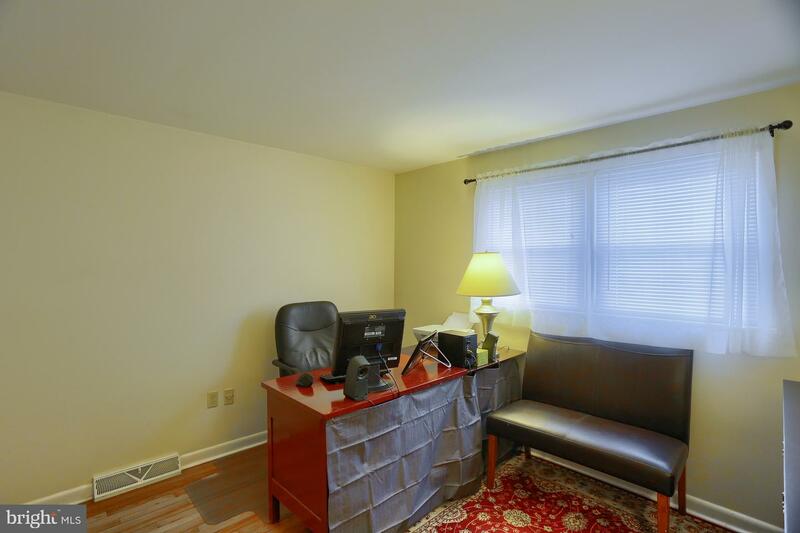 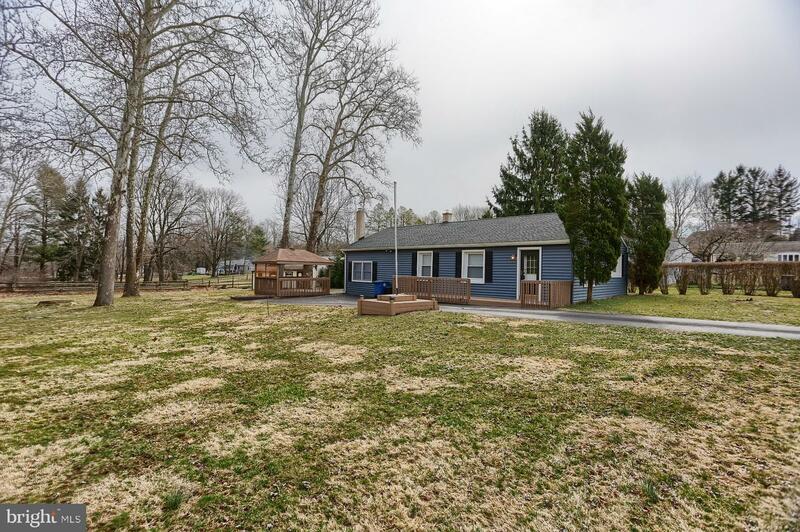 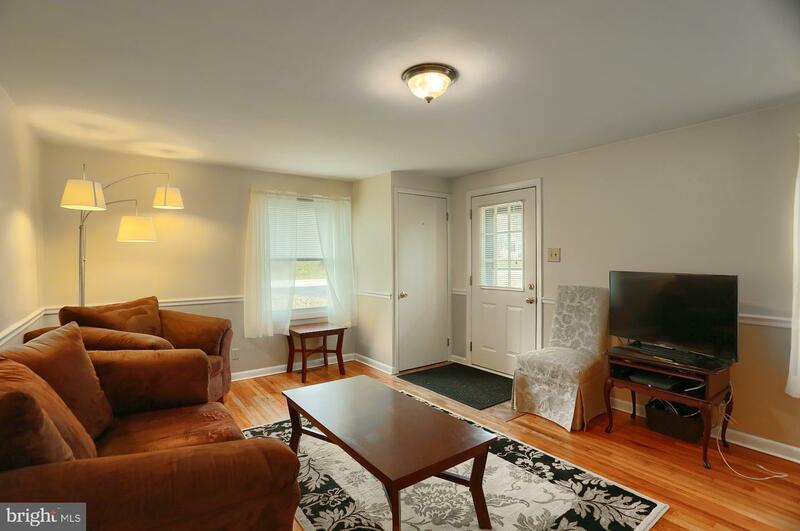 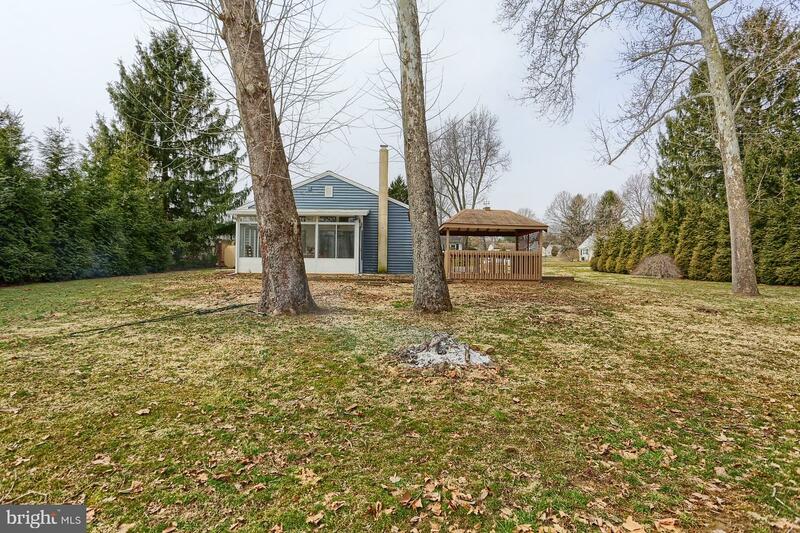 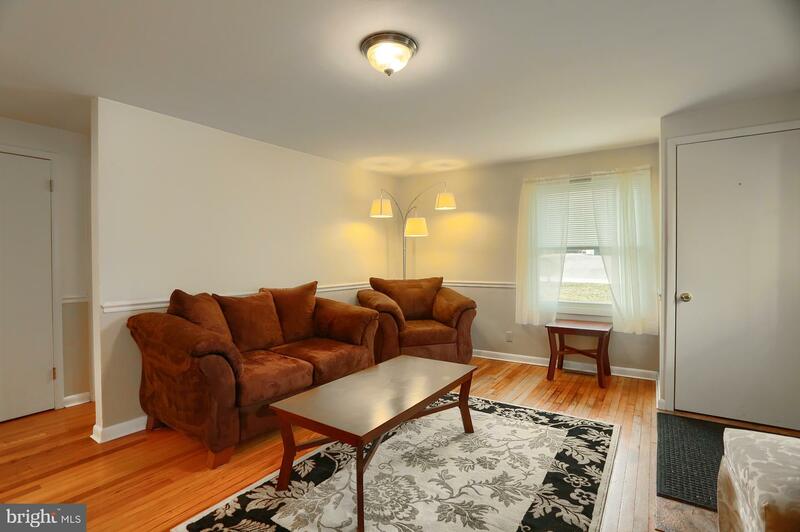 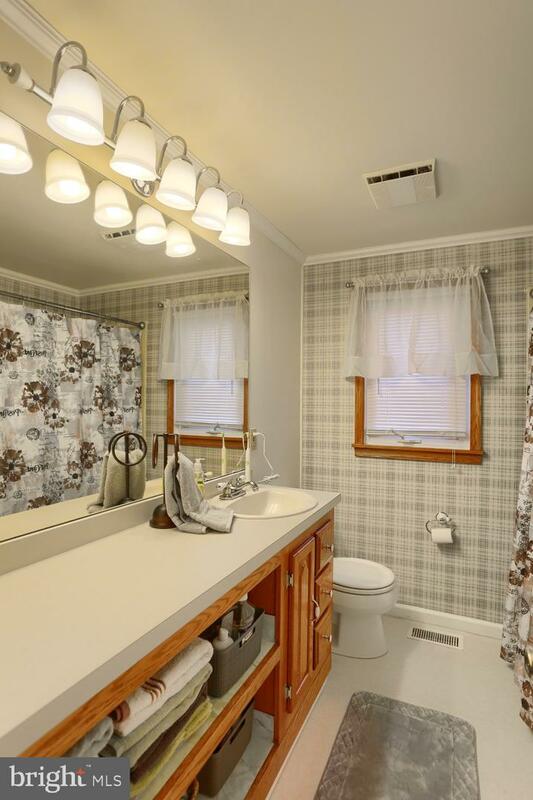 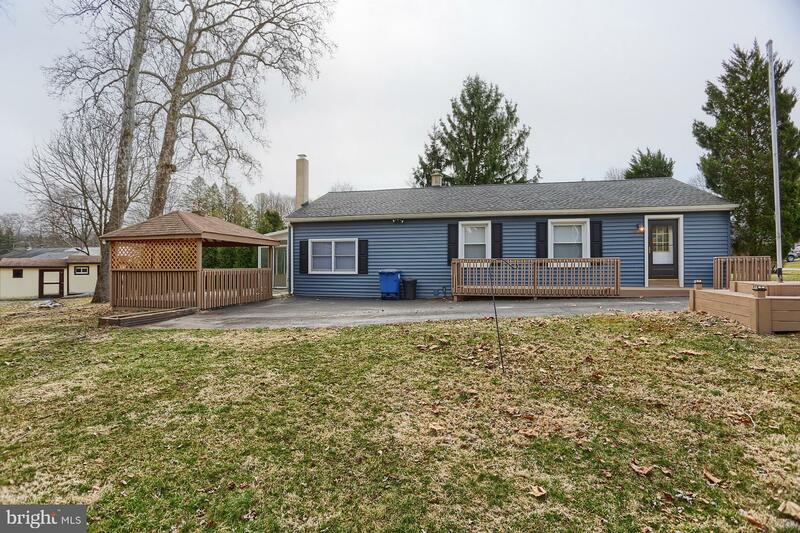 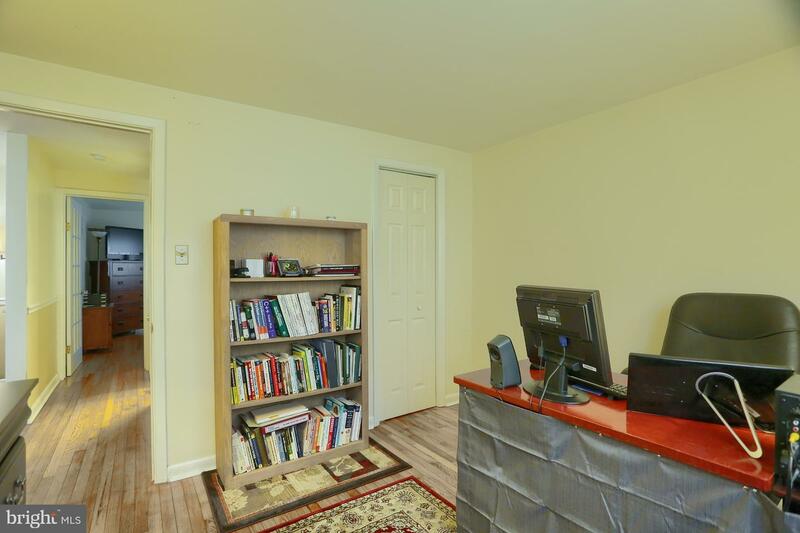 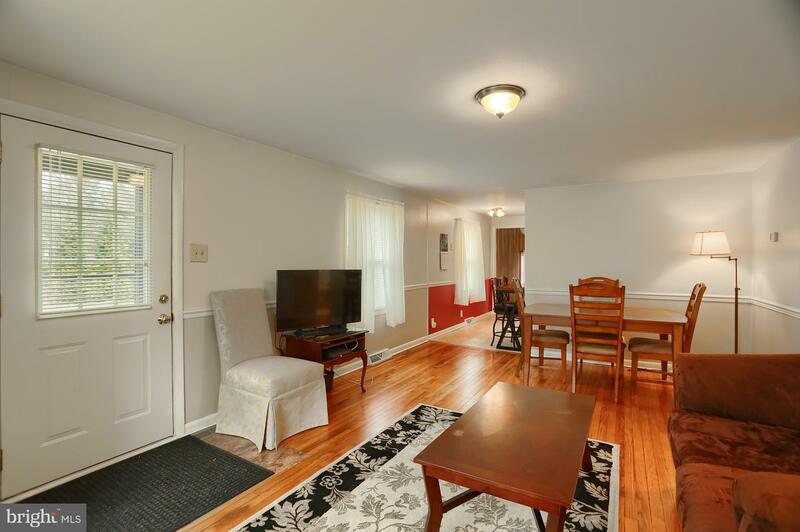 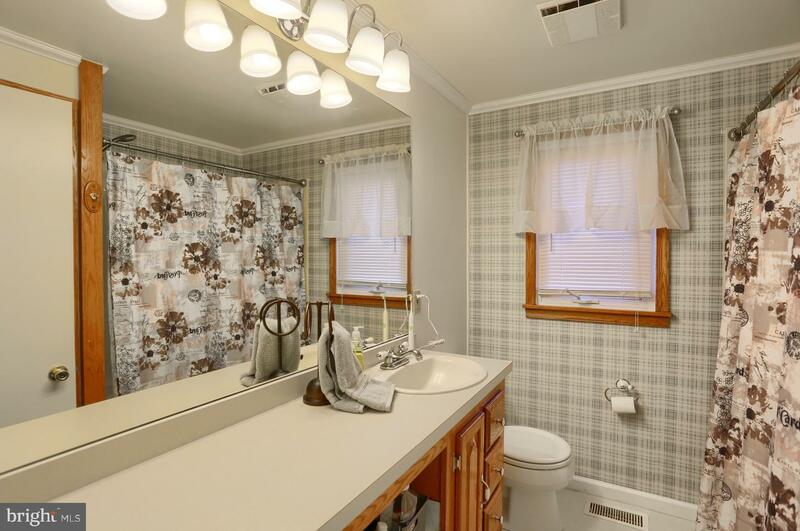 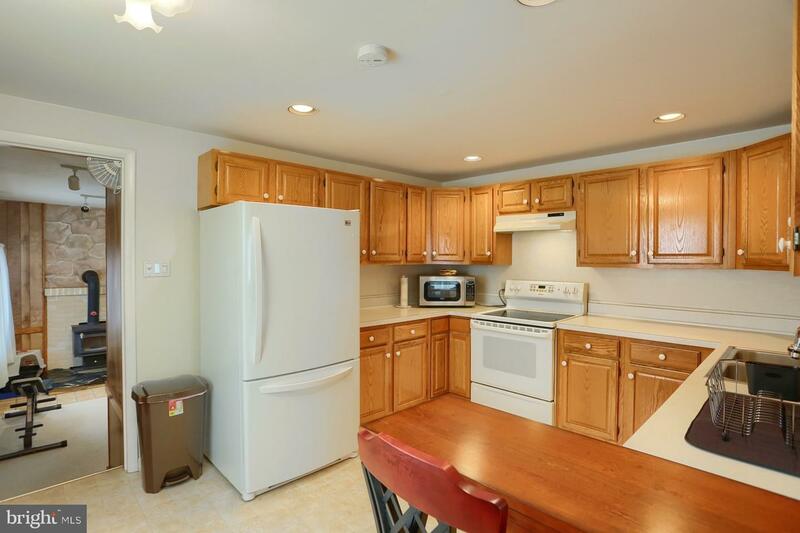 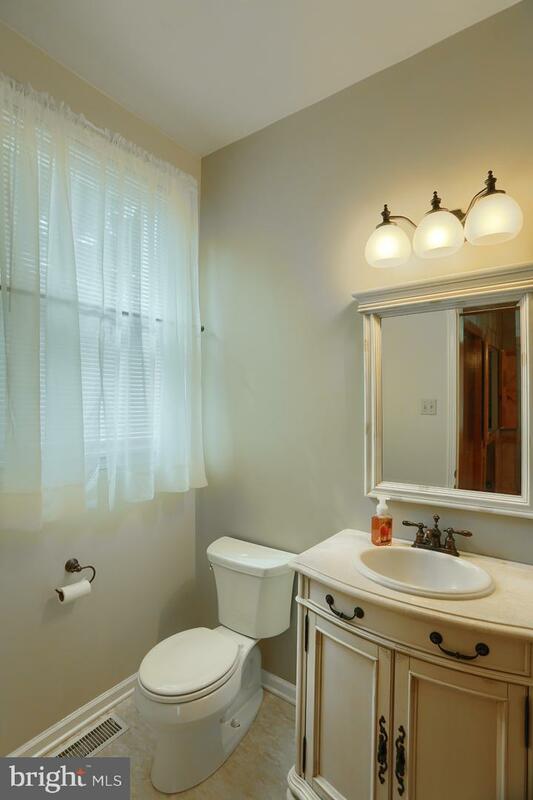 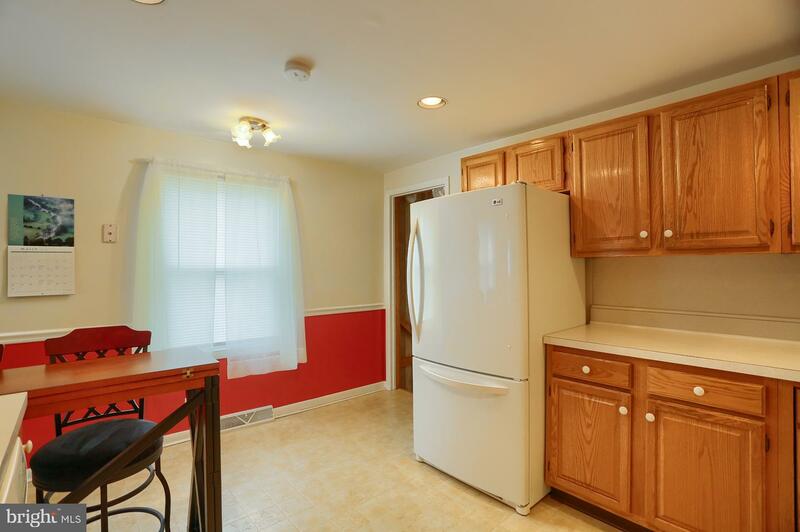 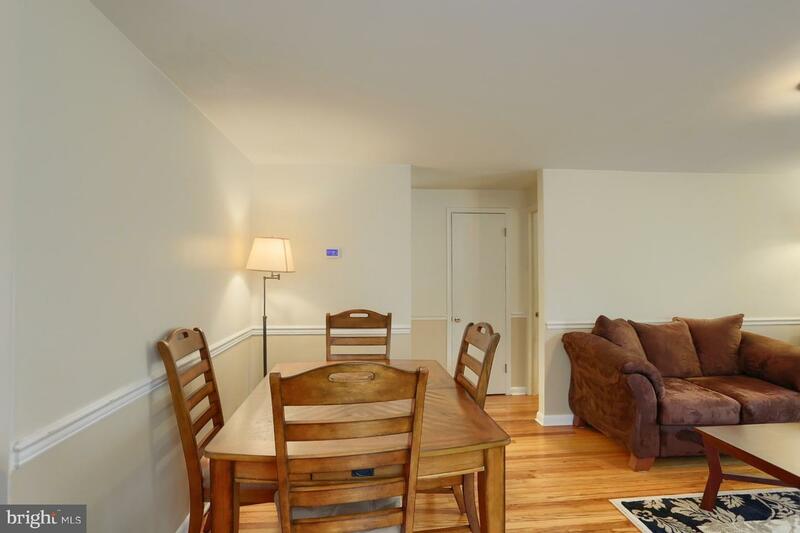 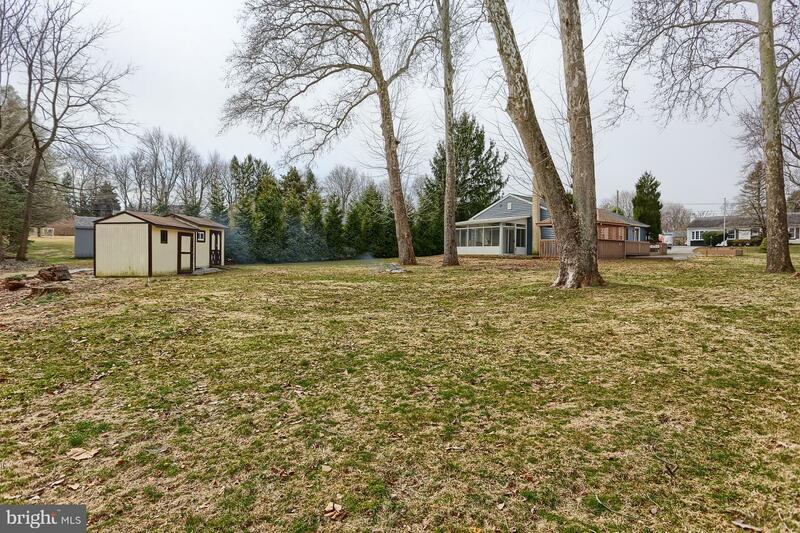 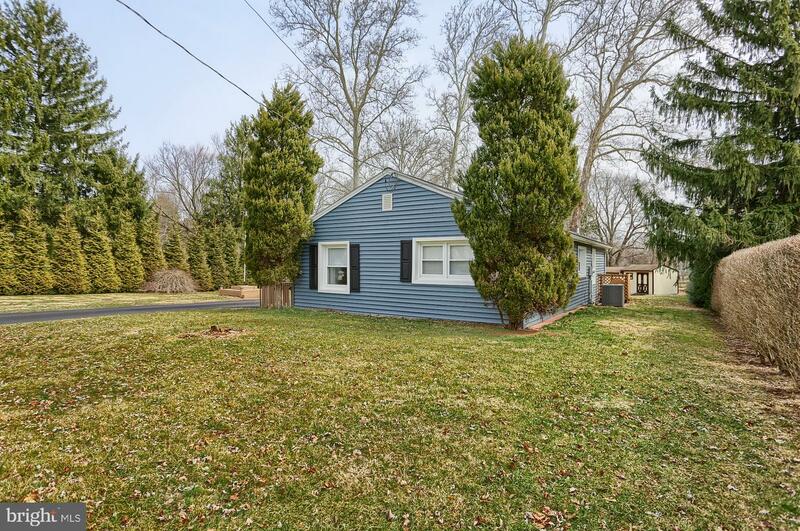 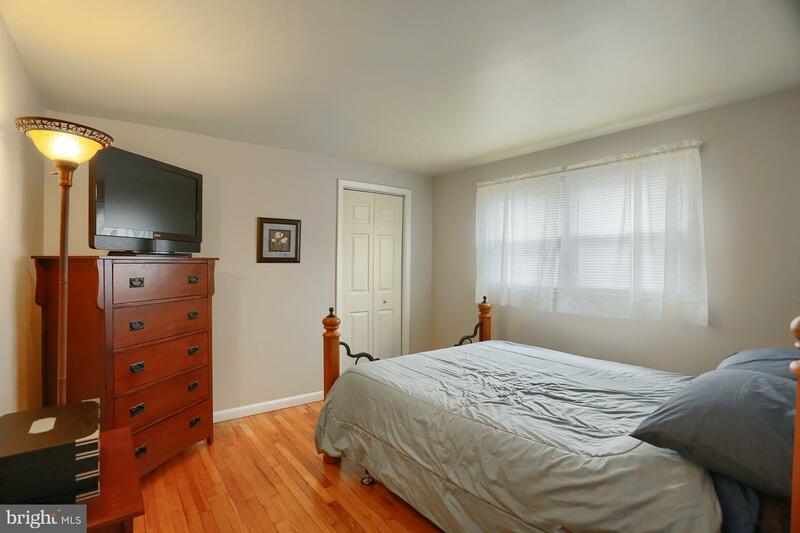 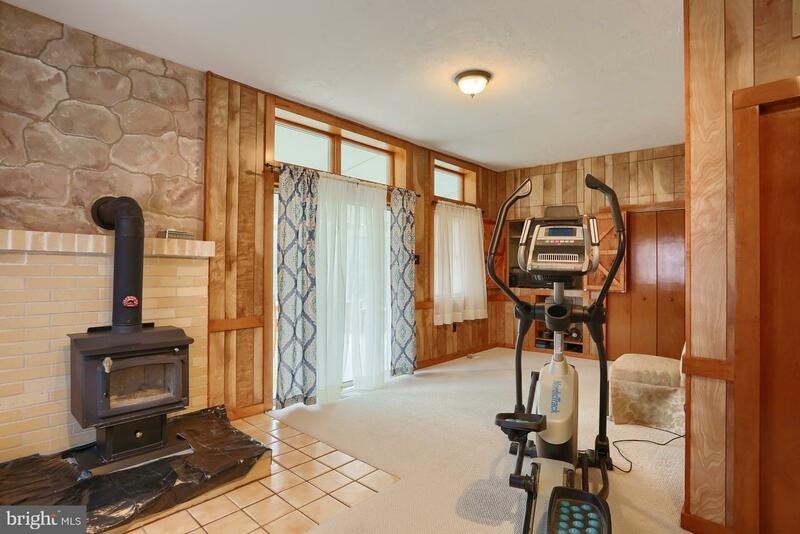 With quick access to route 30 and Rt 322, golf clubs, Reeceville Elementary School, Brandywine YMCA and both Hibernia County Park and Marsh Creek State Park, this home offers privacy while still being close to schools and recreation.